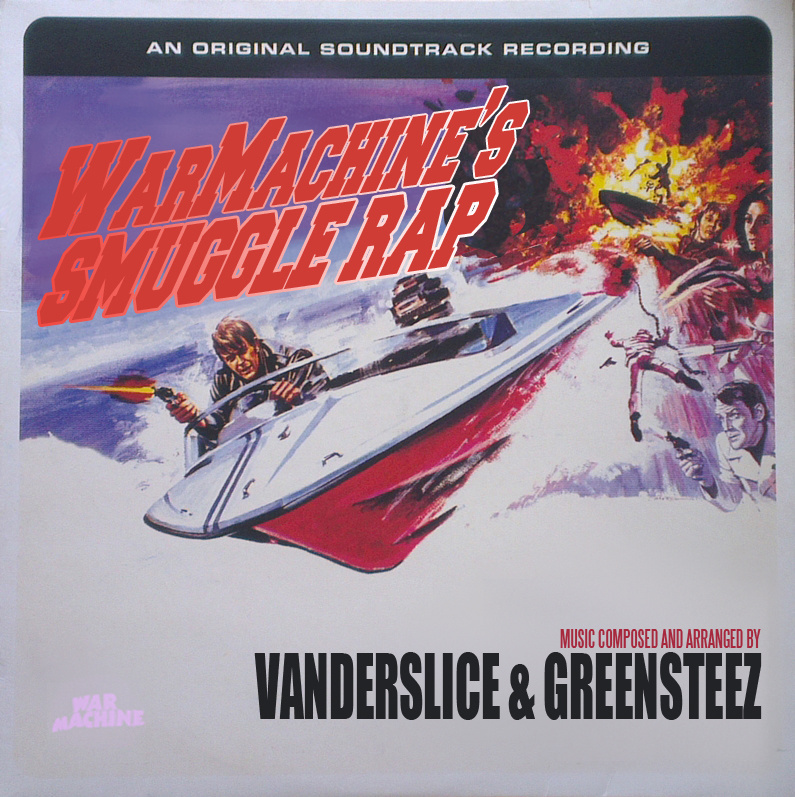 Here’s a new single from Vanderslice featuring one of the hottest names in independent hip hop, Skrewtape. The production features an 80s synthetic vibe to it and Skrewtape lends his raspy flow credentials to the joint to create a gritty banger. The album, Smuggle Rap, drops on May 26th.